After months of planning, we are excited to announce the launch of our brand-new Little Lullaby website. Little Lullaby is our young parent project aimed at parents under the age of 25 and provides an online support community for young parents and parents-to-be where they can chat, talk about their experiences and share advice with other young mums and dads through pregnancy, birth and beyond. Little Lullaby has also been re-branded in consultation with our Young Parents Panel to better reflect and represent our young audience. 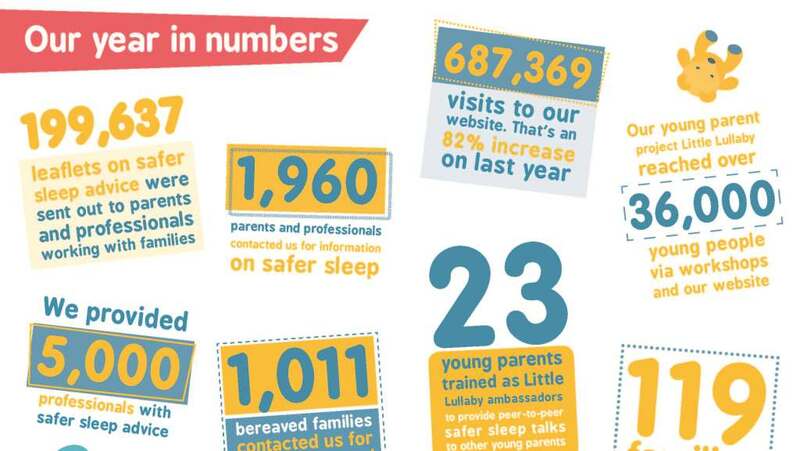 The majority of the content on the Little Lullaby website is created by young parents for young parents including the latest personal stories from young parents, advice on pregnancy, birth and advice on all aspects of parenting. The forum where young parents can talk, ask questions and share experiences is a key feature of the site. There is a section with advice for health professionals, which provides resources and advice for supporting and building relationships with the young parents they work with. 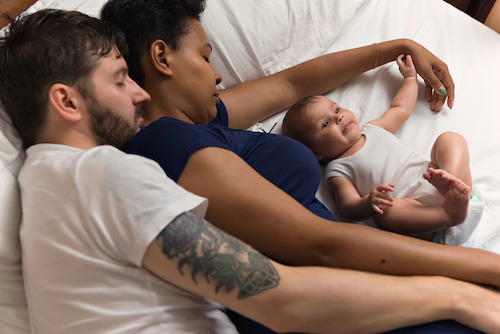 Read stories from young parents like Kaiya, who became a mum at 15. She shared her experience of facing judgement from the public during her pregnancy.